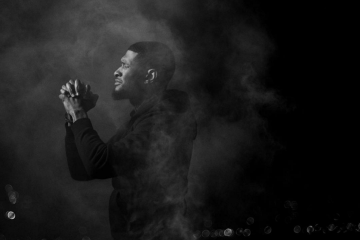 Usher’s Music Video for ‘Chains’ is Powerfully Woke! The black and white video will move you! Kelis Had a New Baby Boy and Guess What She Named Him! Our fave muse had another baby, and the father is top secret! 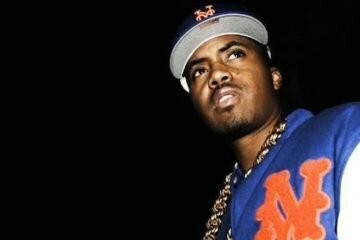 The Most Notorious Girlfriends in Hip Hop History! Usher and Nas Call Out Police Brutality in New Interactive Video! The video will force you to look into the eyes of unarmed Black victims!